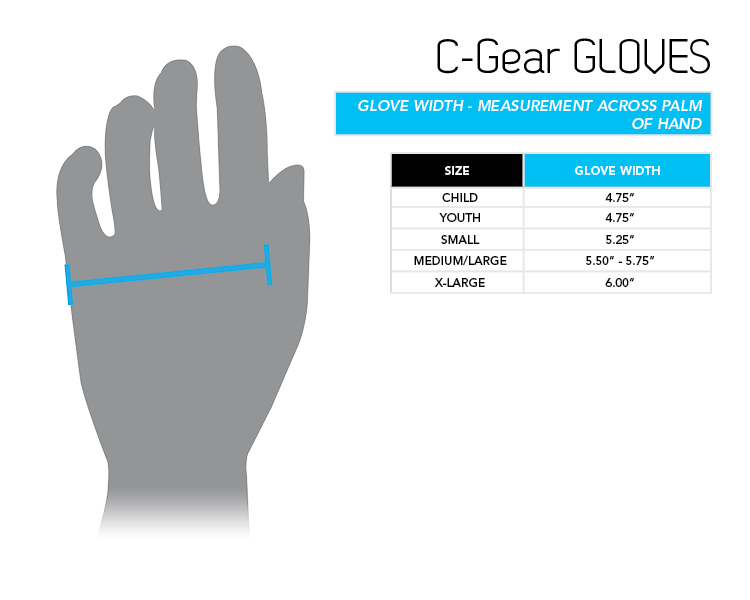 C-Gear Gloves were designed for competitive martial artists. A built-on foam grip bar helps reduce hand fatigue while building hand strength, and a hook-and-loop wrist closure provides secure fit and stability. The glove’s shape allows for greater hand movement, allowing extension during sparring.